It's time for another theme week! This week is Fall Theme Week. I've been looking forward to this theme week. I LOVE making Fall projects. The Halloween ones are fun, but I like the Fall ones better. I've been waiting for this week to make a card for my September Order Thank You Card. Everyone that places an order with me (except for club and event orders-these orders get other benefits) will receive this card in the middle-part of October. If you use this month's Host Code, TCS7B9DD, you'll also get the instructions on how to make it. 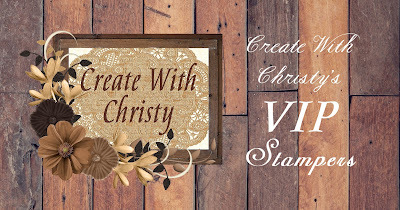 If you place at least a $55 order (before shipping & tax and after redeeming Bonus Days Coupons), and use this month's host code, you'll also receive the Chicken Wire Elements FREE from me. 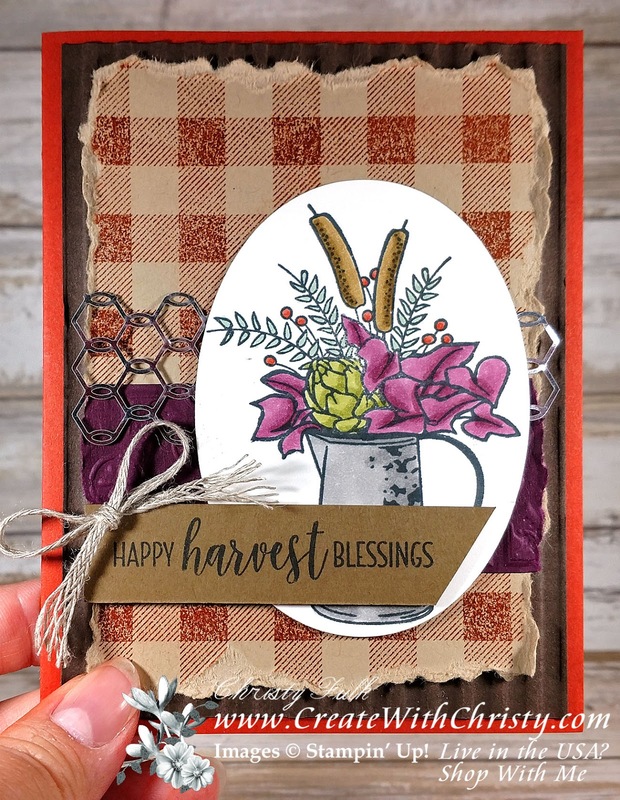 I used the chicken wire on this card, as you can see. I LOVE it! 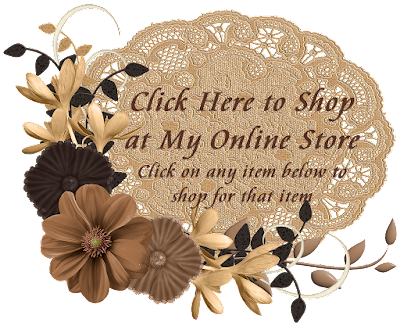 CLICK HERE to find out when NOT to use the host code, and still get the chicken wire elements free. 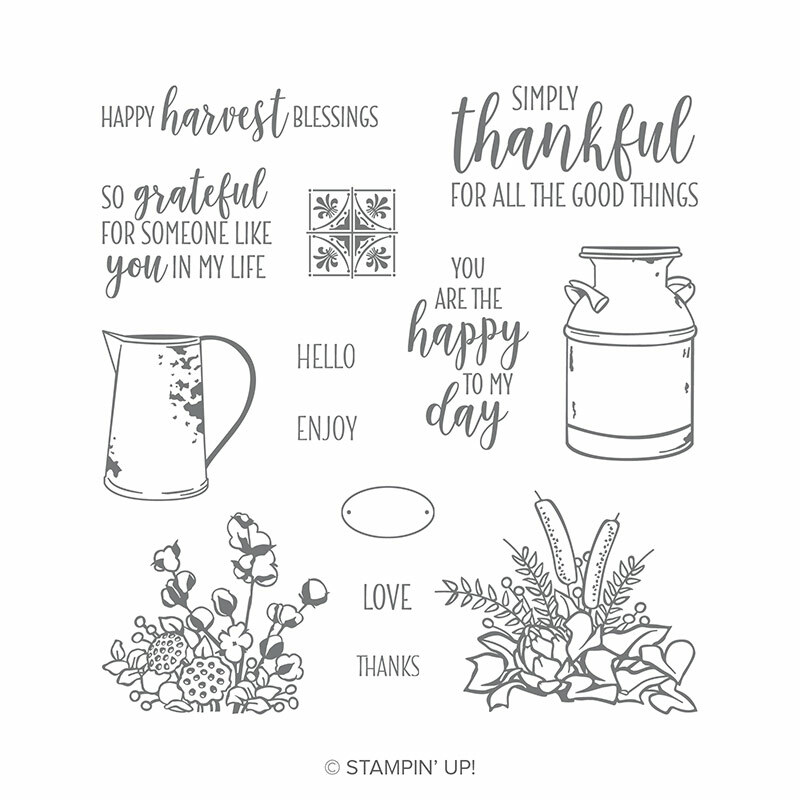 I used one of my favorite stamp sets from the Stampin' Up!® Holiday Catalog, Country Home. 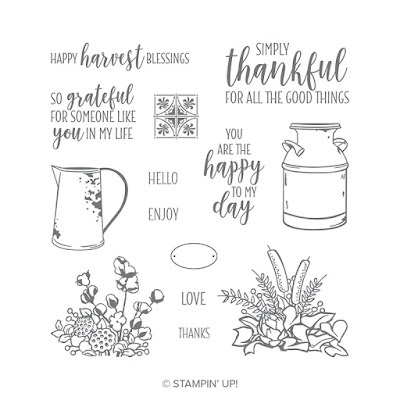 It's a photopolymer stamp set, which makes it so easy to line the stamps up together. 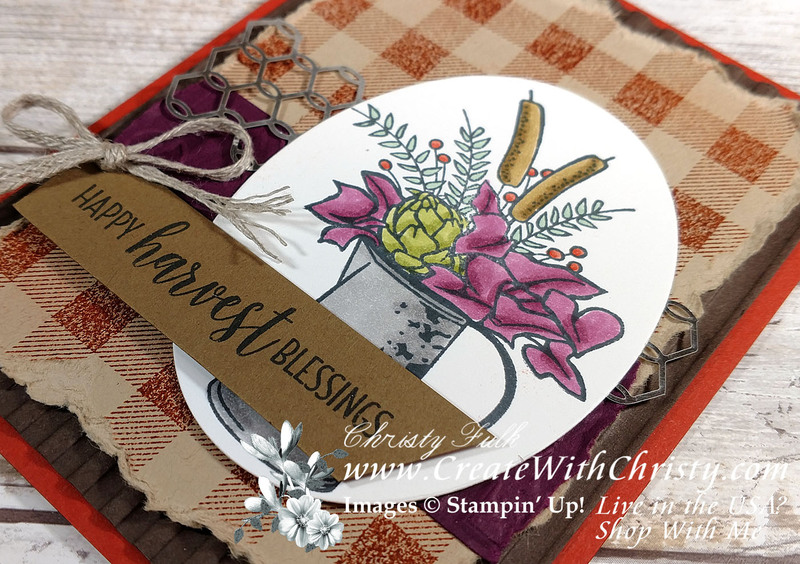 I also used a wonderful background stamp from the same catalog called Buffalo Check. I think these go two sets go very well together. 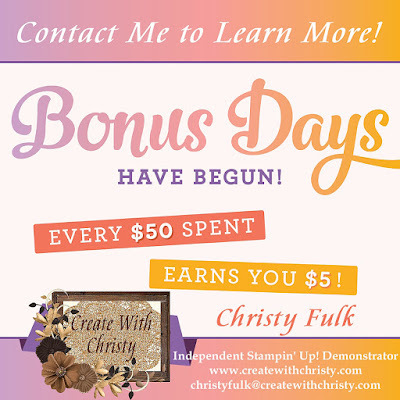 You'll be seeing me use the Buffalo Check stamp with a lot of other stamp sets in the future! I also embossed the Blackberry Bliss layer with the Tin Tile Dynamic Textured Impressions folder, and I embossed the Early Espresso layer with the Corrugated Dynamic Textured Impressions Embossing Folder. I won't be including a tutorial for this card, because it's part of the benefit of ordering from me this month. I am including the supply list below, though.